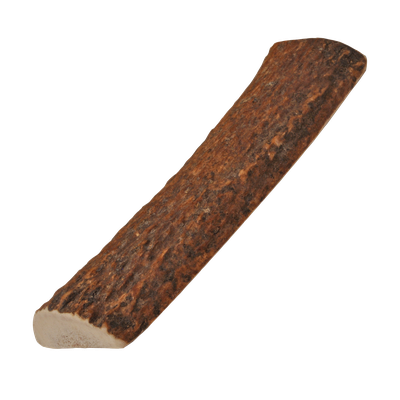 These naturally shed antlers will offer your dog hours of enjoyable chew time, as well as healthier teeth and gums! They are of Grade A quality, and will not chip, splinter or peel like a conventional cooked bone can. Plus, the tender marrow is a natural source of calcium, glucosamine, iron and potassium – key nutrients your dog requires for a long and healthy life. They’re available in both sliced and whole varieties.